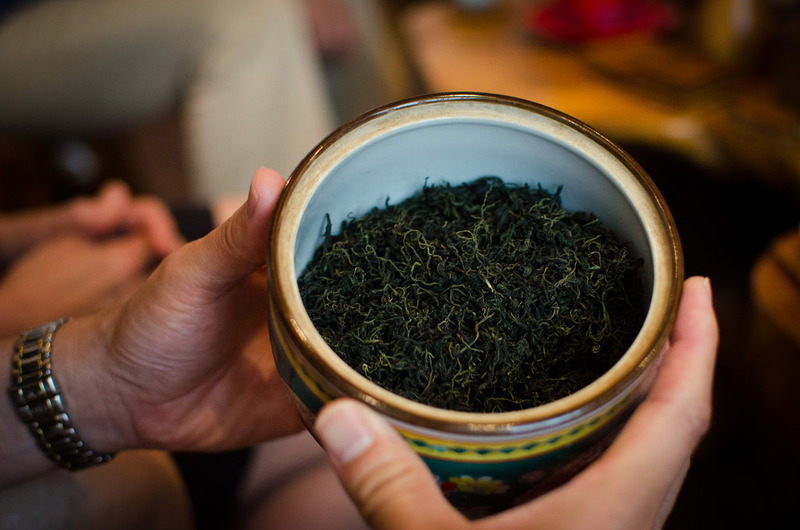 Green tea's cousin is a whole lot cooler. Take a step back, green tea, because matcha has just taken over center stage. Well, technically they’re both green teas, but matcha has an extra creamy texture to it—in other words, it’s a green tea latte minus the overdose on caffeine. 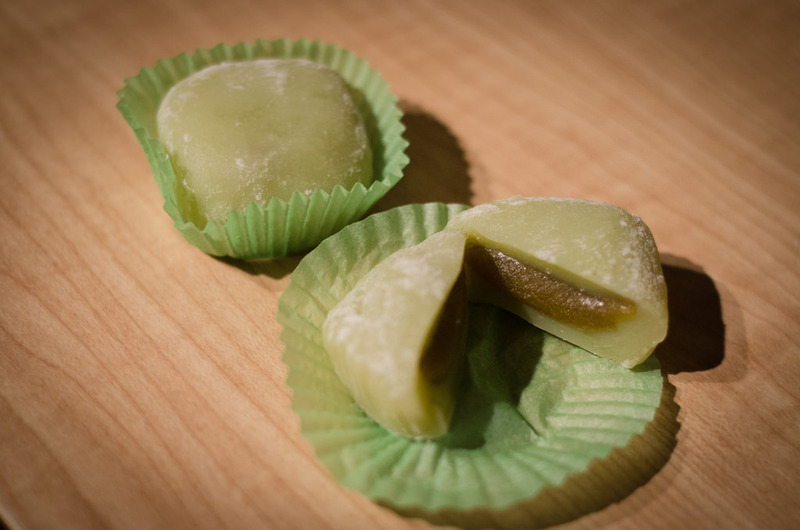 Matcha is made from stoneground tea leaves but it’s finely powdered. 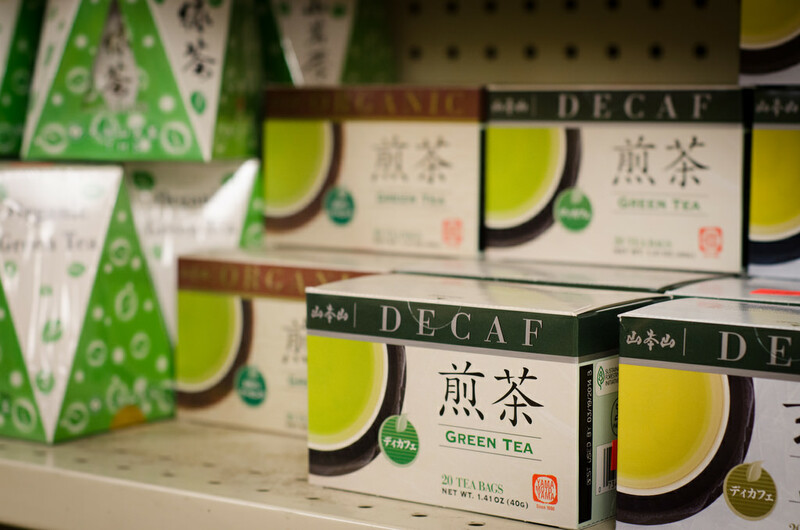 It contains all the essentials of green tea: vitamins, minerals, antioxidants and even your own fix of protein from amino acids. Like we mentioned, matcha is a powerhouse of antioxidants. You have to drink up to 10 cups of green tea just to equal the amount of goodness in 1 cup of matcha. Not only does it give you an extra boost of energy, matcha helps your body detox naturally from its chlorophyll and can be used in any protein shake to substitute into any weight loss routine. So keep on drinking up your fix of matcha because in the long run it also helps prevent cancer and decreases your chance of getting heart disease. Click here to get more statistics. Aside from making yourself a nice up of matcha before bed with this awesome powder mix from Trader Joe’s, there is an endless supply of avenues you can go down. And in case you didn’t want sweet on sweet, matcha has seeped its way into savory dishes as well, giving it the perfect blend of taste in one meal. 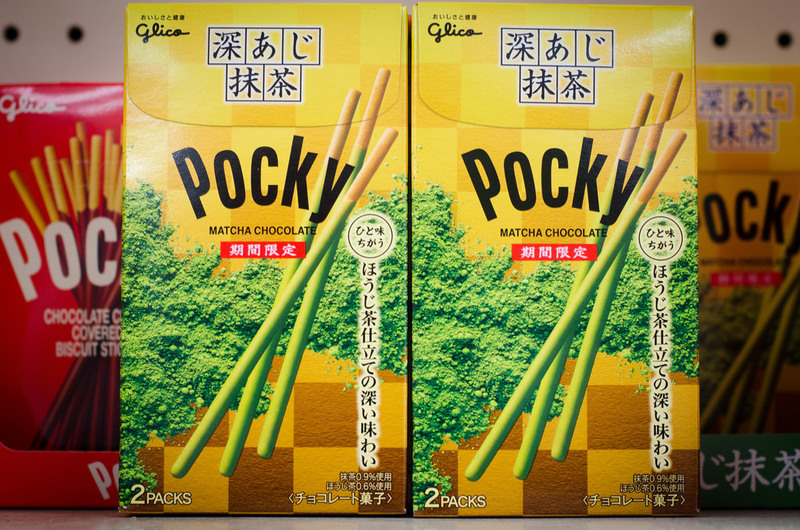 Pasta, noodles, soba it’s all the same but have you tried them in matcha flavor? If you’re not in NYC then you should definitely think about planning a trip there sometime in the near future because this latest craze has just gotten a whole lot better. Recently opened in September, the MatchaBar is America’s first café to serve everything matcha. Started by two brothers, Max and Graham Fortgan, their flagship location is in Williamsburg. Customers rave on about their specialty drinks like watermelon and cucumber iced matcha; you also can’t go wrong with a nice cup of matcha latte, which of course comes complete with latte art so beautiful you have no choice but to Instagram it. From the cool interior of the bar, which will add a speakeasy to its resume in October, to it’s cool twist on everything matcha, you’d be crazy not to mark this as your next to-go spot.